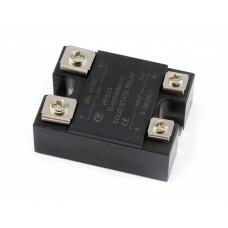 Product Overview The ASSR-1228-002E is a Standard Solid State.. 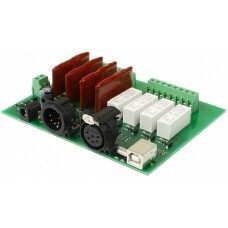 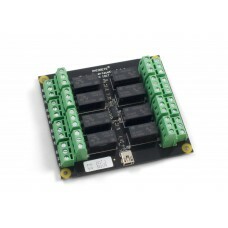 The Dual Relay Board allows you to control larger loads and devices like AC or DC motors, electrom.. 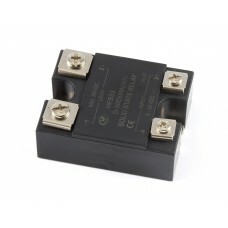 Solid State Relays, or SSRs, are devices designed to operate like standard relays but without mech.. 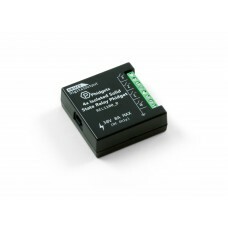 The 3950 DC Solid State Relay can be used to switch loads of up to 50A at 30VDC using the digital ou.. 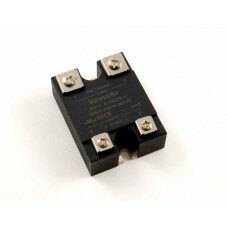 The 3951 DC Solid State Relay can be used to switch loads of up to 80A at 50VDC using the digital ou.. 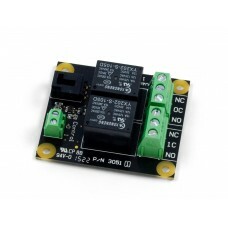 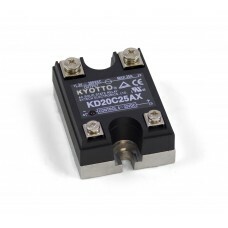 The 3952 DC Solid State Relay can be used to switch loads of up to 100A at 30VDC using the digital o.. 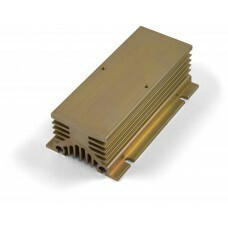 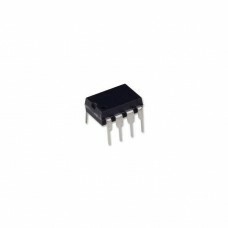 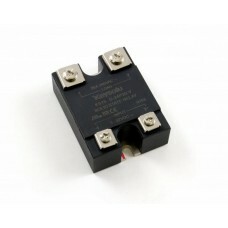 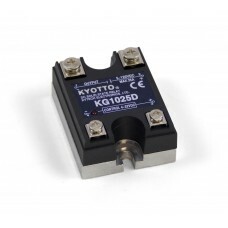 Product Description For AC switching applications, this solid state relay is economical and rel.. 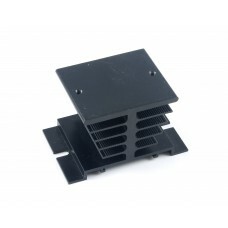 Medium and high current (>5A) SSRs can generate a lot of heat during operation. 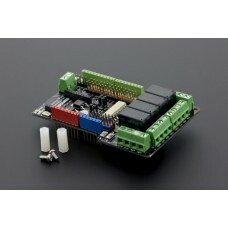 Failure to mana.. 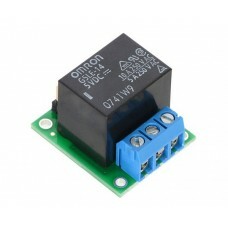 If you need to switch DC power, this solid state relay is the perfect mix of quality and affordabi..
For high current loads, this solid state relay is the way to go. 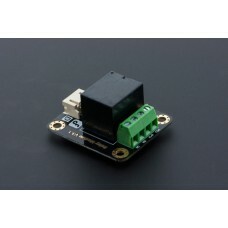 Using the digital outputs from a Ph..
INTRODUCTION The DFRobot Relay Module is a s..
INTRODUCTION This Relay Shield for Arduino a..
Devantech DMX-USB-RX-RLY8 Relay/Dimmer Output Module Introduction The DMX-U.. 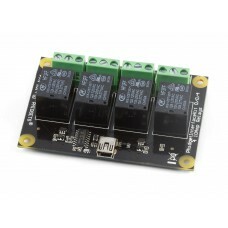 Controlling the power circuits of as many as four separate devices is a snap with this relay modul.. 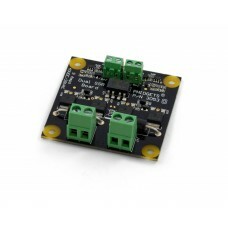 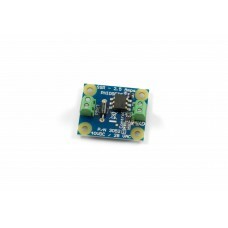 When the 3.3V digital output mode of your VINT port is not enough, this output module adds four PW..
For applications that require a ton of outputs, this module is the one you're looking for. 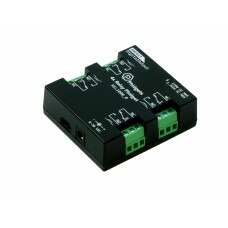 With si.. 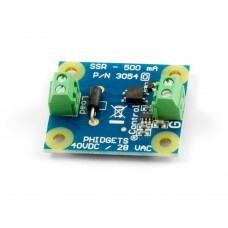 If you need to switch power to a device without the hassle of a big expensive relay, this Relay Ph.. 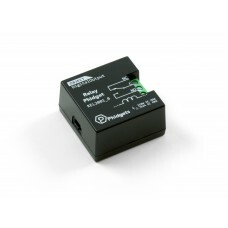 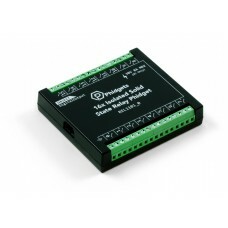 In a simple application where you need to switch a signal line on and off, the Signal Relay Phidge..